Booster shots are given after an initial vaccination. Some veterinarians advocate that pet vaccinations be repeated on a yearly basis. Many of the diseases that children are vaccinated against are potentially lethal. 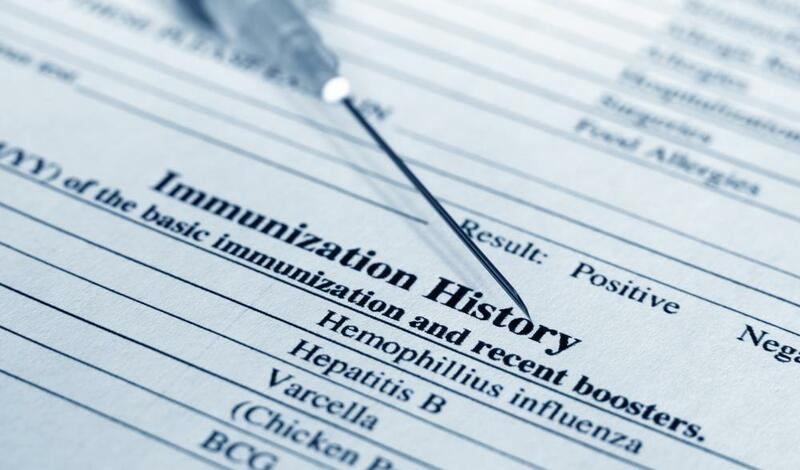 Immunization records indicate when a booster shot is necessary. A school nurse may help ensure that each child's immunization records are current. Booster shots are designed to reinforce the effects of a vaccination. 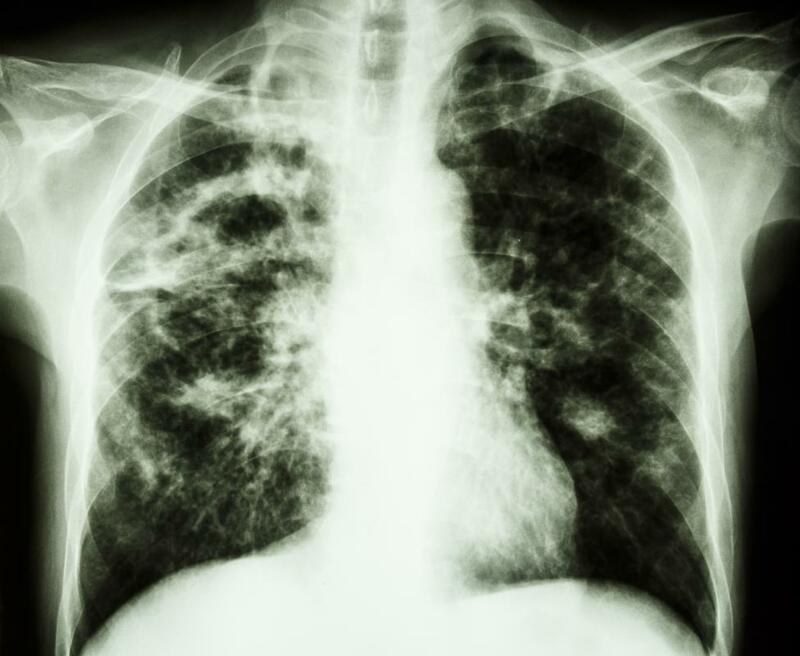 Tuberculosis vaccines and boosters have greatly reduced the risk of infection in the United States. Booster shots are additional vaccinations given to a person on top of an initial vaccination. They are designed to reinforce the effects of a vaccination by reintroducing the agent into the bloodstream and causing the generation of more B-cells. 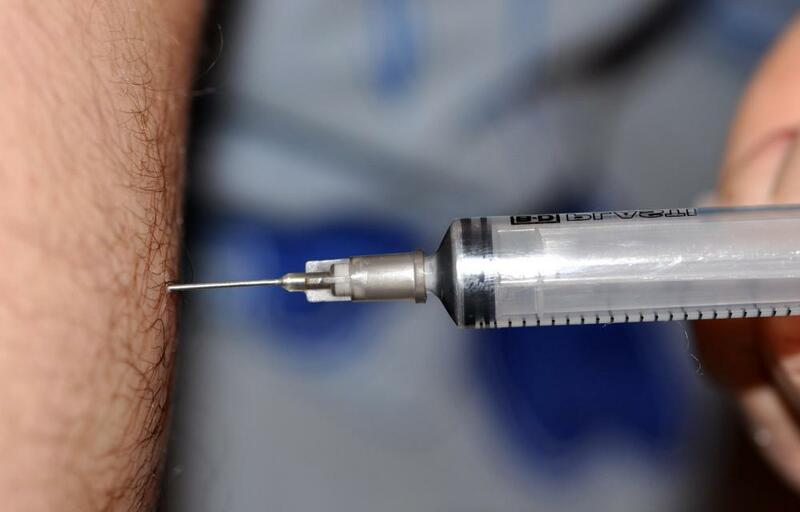 There is some controversy about the use of booster shots, and some feel that the medical recommendations in this area are basically overaggressive. When a person is infected with something for the first time, he will almost always get sick. After that, he will often be able to fight things off without developing any symptoms. This is why many childhood diseases, like chickenpox, for example, almost never recur in adulthood. Vaccinations and booster shots are designed to take advantage of this mechanism by purposely making it happen. The vaccination usually contains particles of the infectious agent, and the person’s body has to respond. This allows the person to develop greater immunity. There is some medical evidence and research that suggests a person's exposure to diseases is often good enough to keep them safe for their entire life. This research is the primary reason for skepticism about booster shots. 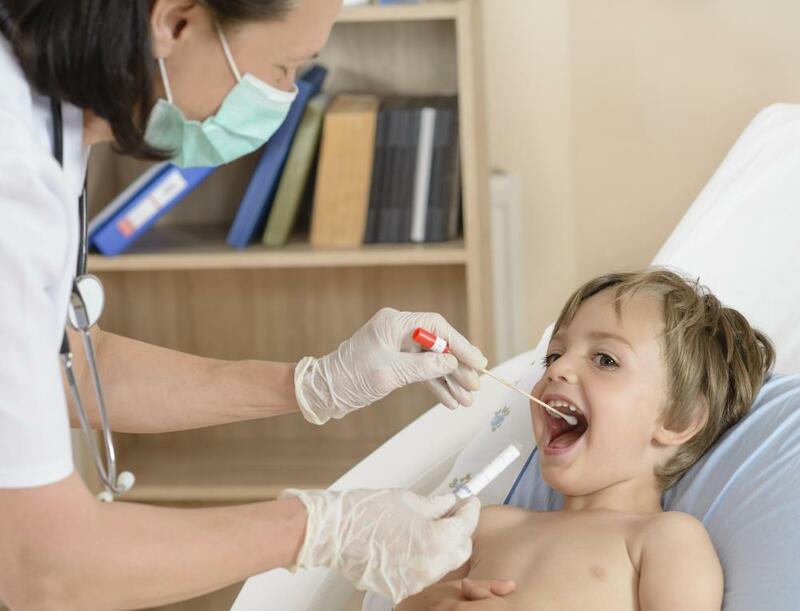 Most experts agree that children might need an additional round of booster shots, but there is a great deal of disagreement about how often these should be used in adulthood. Some doctors now think that once every 30 years might be often enough, but these matters are still in dispute, and it will probably take more research to produce a definitive answer. Many of the diseases that children are vaccinated against are potentially very lethal or debilitating. Polio, for example, used to be a fairly common problem that left people crippled, but vaccinations have made it extremely rare. Other major diseases that have been reduced by vaccination include tetanus, which causes infections to wounds, and tuberculosis, which used to be extremely deadly. In many areas, some of these vaccinations are required for children entering school as a way to reduce the chances of epidemics. Another area where booster shots are being questioned is in pet vaccinations. Many veterinarians have recommended that pet vaccinations should be repeated on a yearly basis, but there is a lot of disagreement about this. 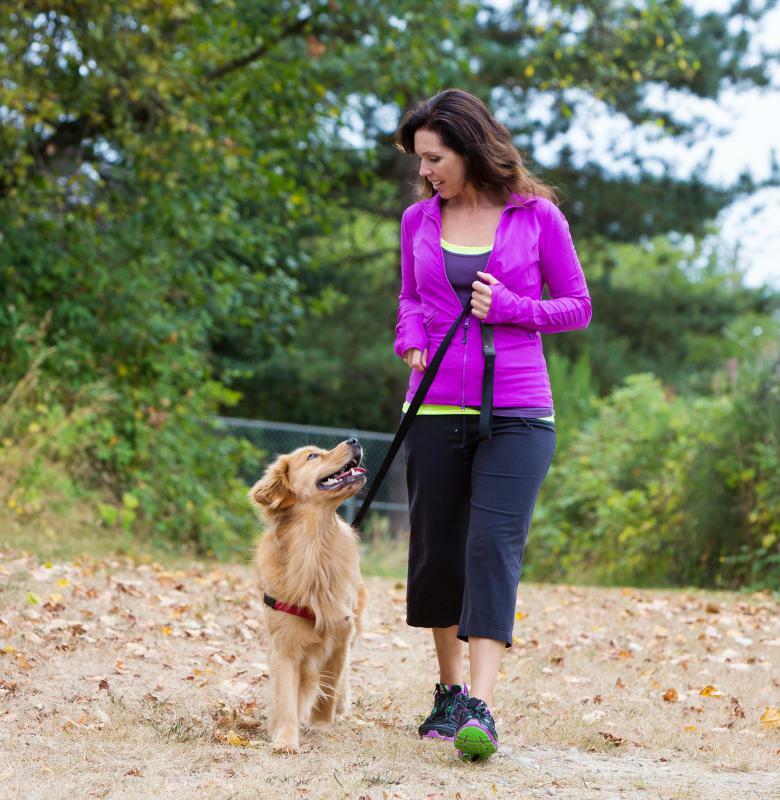 Some people don’t think booster shots for pets are necessary at all, and some people believe that these booster shots might have some pretty harmful effects. What Is a Booster Dose? What are the Recommended Child Immunizations? What is a Curl Booster?